We just finished our first couples doe hunt. 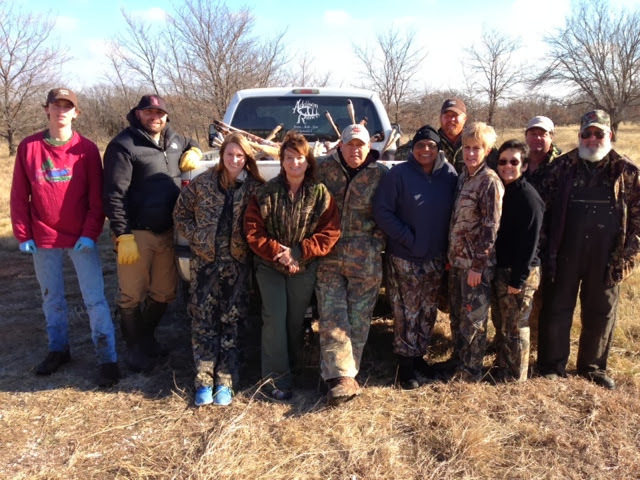 This was our first time to conduct a doe hunt during the rut. It proved to be quite successful! 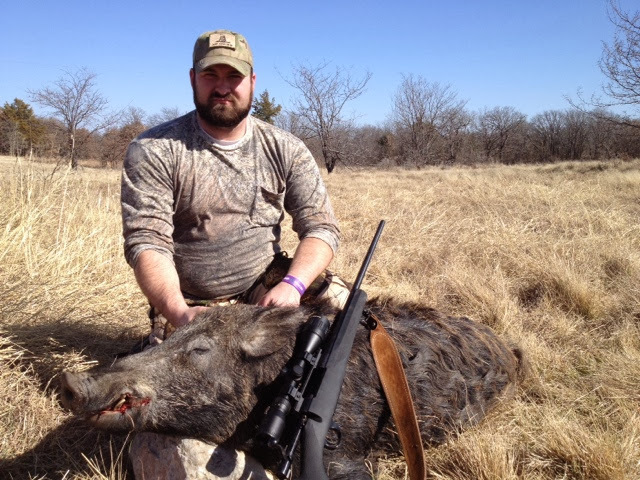 Deer were constantly moving which lead to 50 kills in 3 sets, 39 deer and 11 hogs!